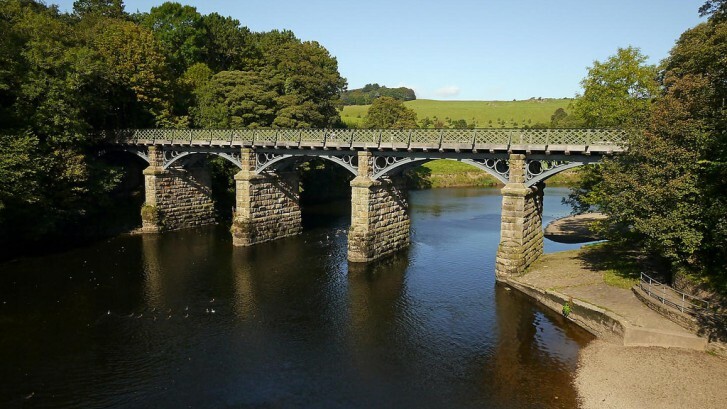 Paint Inspection Ltd awarded the Grade II listed Crook O’Lune bridge to provided full time Coating Inspection. We were awarded this contract back in May with the project starting at the end of July, whilst it is a short programme with completion by October this Grade II listed structure requires experience all round to bring the project within programme and to specification. Paint Inspection Ltd have built up a good working relationship with LCC on the Crook O’Lune and have further picked up other structures with repainting maintenance programmes for Lancashire. We look forward to continuing a working partnership to protect the Councils assets.